Join us for a pre-Easter networking event in Warsaw! 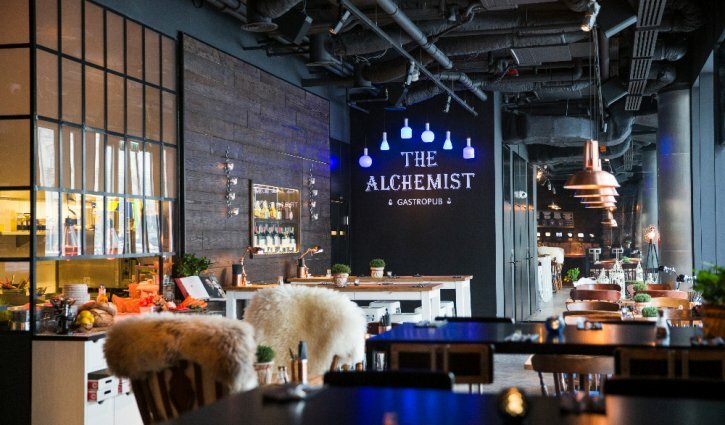 We will meet from 19:00h at The Alchemist Gastropub in the centre of Warsaw, the address and more info can be found HERE. If you are joining us for the first time, please look out for Jelena at the Alchemist as she will be hosting the event. Jelena’s bio and photo can be found HERE.